Mineral-enriched skin perfection. 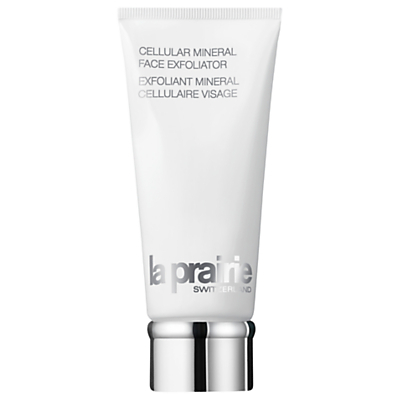 For tighter pores and increased radiance, look no further than Cellular Mineral Face Exfoliator. This luxurious, translucent gel is formulated with mineral-rich gem powders, rosa centifola and our exclusive cellular complex for immediate and long-term benefits. It gently refines the skin by removing dead skin cells that can dull the complexion while delighting the senses with its rich and silky feel. Benefits: Sweeps away dry dead skin cells Cushions skin during treatment for a silky finish Enhances skin’s ability to accept treatment benefits How to use: Use 2 or 3 times weekly for combination/oily skin, and once or twice weekly for normal/dry skin. Gentle enough to be used on dry skin. AM/PM. Apply to moist face avoiding eye area. Product will cleanse as well as exfoliate. If used in the evening, remove eye make-up first. Massage with fingertips in upward circular motions. 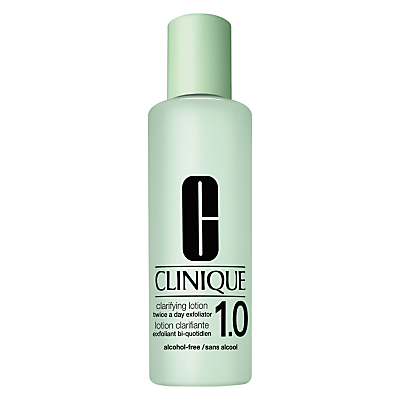 Rinse well, pat dry and follow with toner, serum and moisturiser. 100ml Laboratoires La Prairie’s ascent to skin perfection unveiled a state-of-the-art range of cellular treatments based on the La Prairie’s exclusive Cellular Complex. Only found in La Prairie products, these age-fighting ingredients deliver nutrients essential to the health, vitality and overall appearance of your skin. 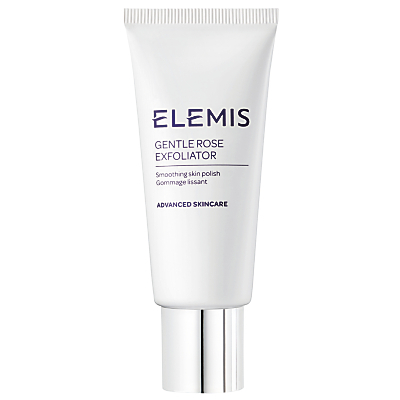 Gentle enough to be used daily, the Elemis Gentle Rose Exfoliator will leave your skin feeling silky soft and deeply conditioned. It contains hydrating absolute of Moroccan rose and smooth micro-spherical jojoba beads, which slough away dead skin cells leaving behind refreshed skin and a subtle fragrance. Suitable for all complexions, including sensitive. This exfoliator, totally free of abrasive particles, combines high-performance with high-tolerance, to enhance radiance and natural pureness of the complexion. By its natural action, this soft and unctuous gel texture turns the conventional exfoliating ritual into a surprising skincare experience, providing a delicate but efficient exfoliation, even for the most sensitive skin. The skin is incredibly smooth and velvety to the touch, its quality is visibly refined. It is perfectly primed for an optimized skincare ritual and a sublimated make-up results. 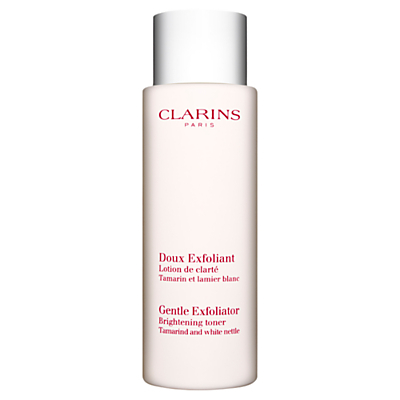 A fresh, fluid exfoliating lotion that brightens, smooths and softens skin. Regular exfoliation helps to strengthen the skin’s resistance to wrinkles and maintain the balance between preventing a build-up of dead cells and encouraging cell renewal. 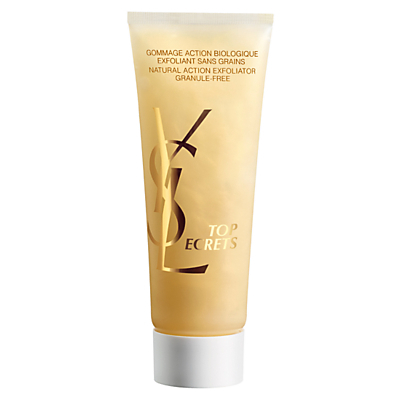 Sparkle Skin Body Exfoliator provides a refreshing and invigorating experience. The gel-like formula contains botanical ingredients to invigorate. Contains menthol. 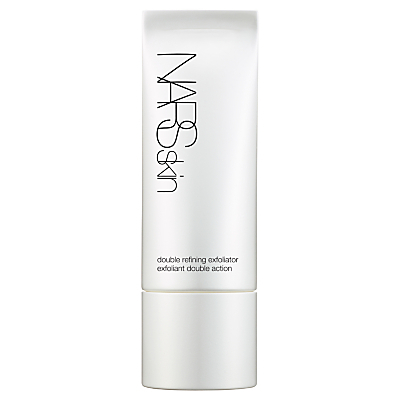 A cool, refreshing body exfoliator that polishes the skin, giving it a healthy glow. Provides a refreshing and invigorating experience. Apply product to skin and massage in a rotating motion with hands. Rinse thoroughly. 200ml. .This will purify skin and remove dead skin cells to leave skin texture refined for clear, radiant skin. Its creamy texture, infused with grapefruit and mint, will make your treatment truly relaxing. Cleanse and exfoliate in one smooth move. Smooth It Off! 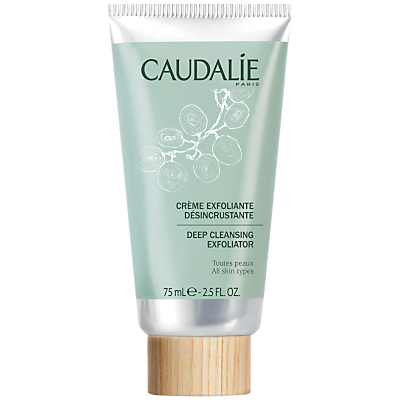 2-in-1 cleansing exfoliator clears pores, cleanses makeup and removes dead skin cells in one gentle step. The creamy non-drying formula with jojoba beads rinses away without residue to reveal a smooth, clean and brighter complexion. To use: Gently massage onto skin then rinse. Use 2-3 times per week. Avoid eye area. Dermatologist-developed, alcohol-free formula helps reveal fresher skin. 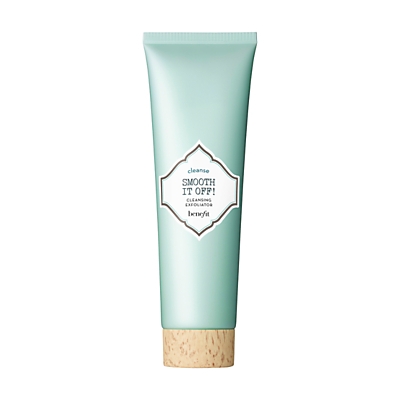 Mild, non-drying lotion soothes, de-flakes, smooths, protects natural moisture. Leaves skin radiant and ready for treatments to follow. 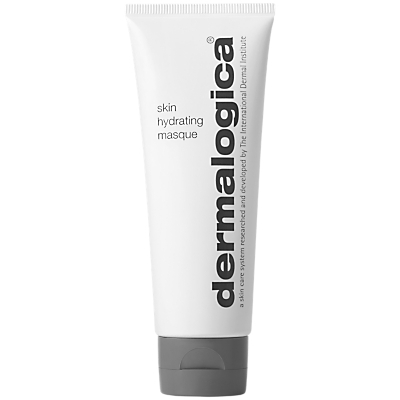 Using a masque 2-3 times a week can greatly enhance your Dermalogica Skin Care Regime! A refreshing, gel masque that restores moisture to dehydrated skin. Skin is instantly transformed and hydrated. Unique cross-linked Hyaluronic Acid traps moisture to deliver time released hydration for lasting suppleness. How to use: Following your Dermalogica Double Cleanse routine and Prescribed Dermalogica Exfoliator Apply a thin layer to the entire face including the eye and neck area Leave on the skin for 5-15 minutes Any residue can be left on the skin or gently tissue off the skin Apply once or twice per week or as needed Follow with your Dermalogica prescribed moisturiser The more dehydrated/dry your skin is the quicker the masque will absorb Contains no artificial fragrance or colour.